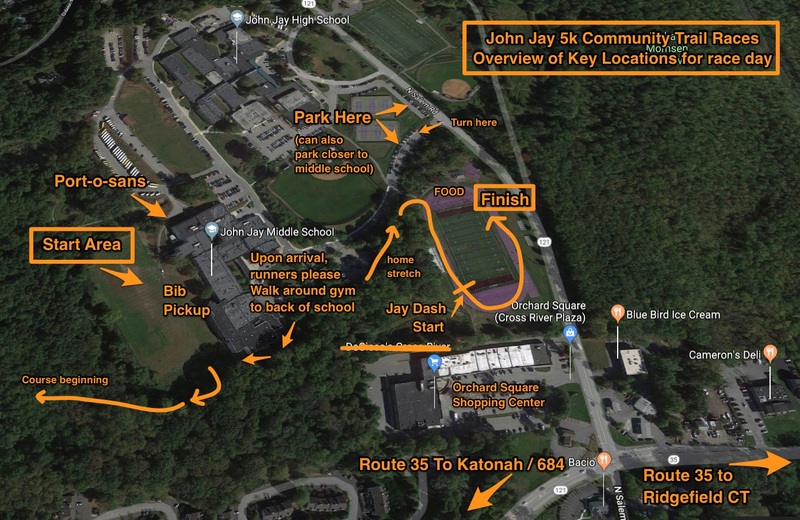 The John Jay Cross Country and Track & Field teams together with the John Jay Booster Club will be holding the inaugural John Jay 5k Trail Race at the JJ campus on Sunday, April 15, 2018 at 9am. 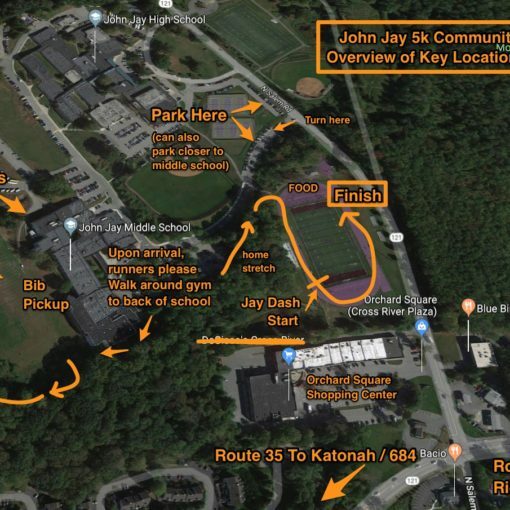 The race will raise money to finish building the JJ Community Trail (our new cross country course) and fund the XC / Track and Field programs at John Jay. 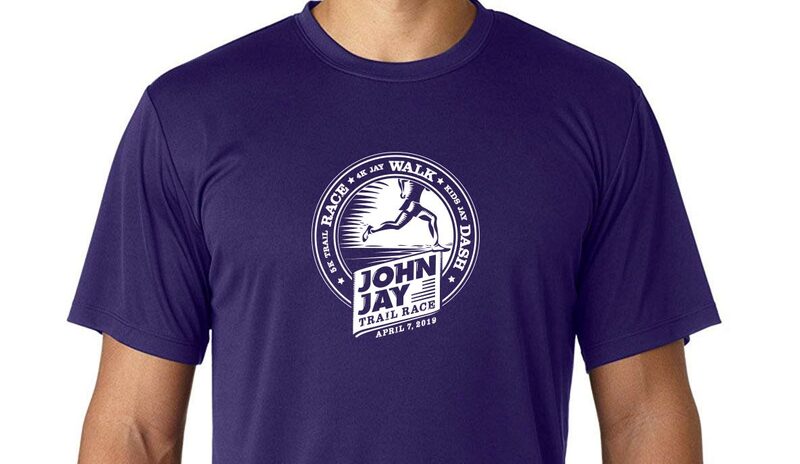 Run the race: Register yourself and family members for the inaugural John Jay 5k Race! 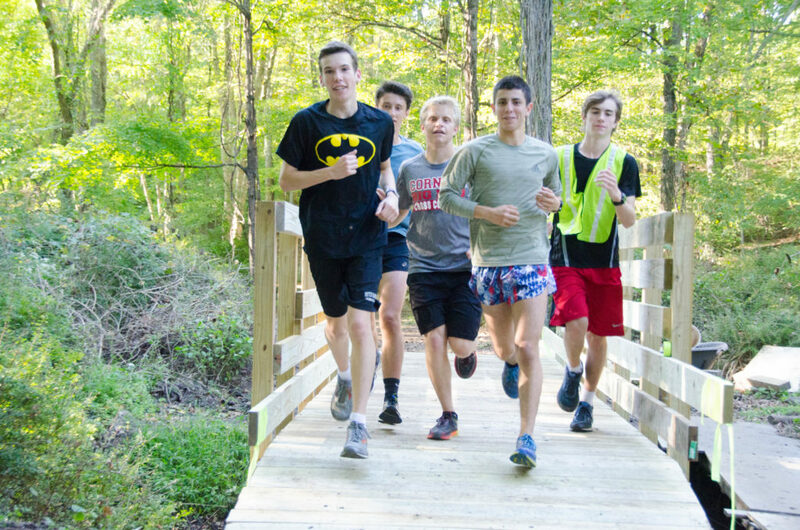 Donate: Please consider donating directly to support the course and our high school program. Sponsorships: Who do you know that runs a business that could support the race? 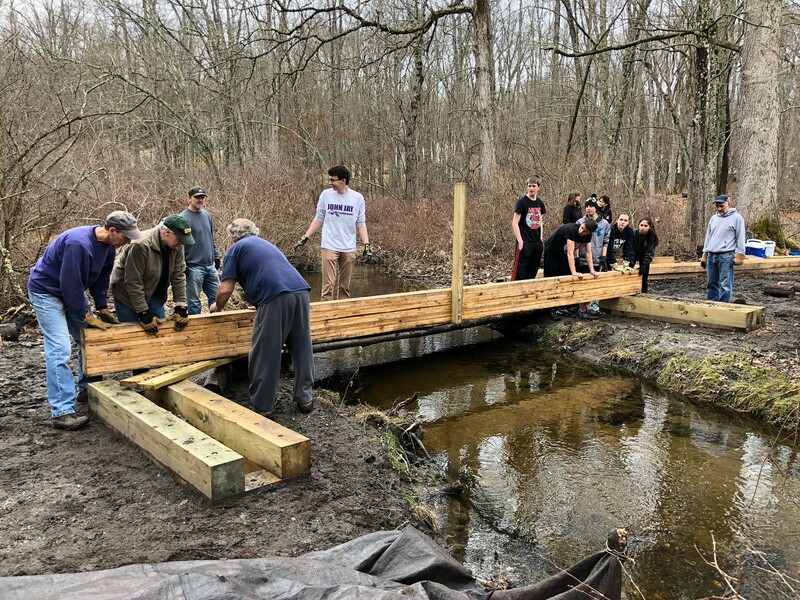 Your relationships can make a big difference in our community. 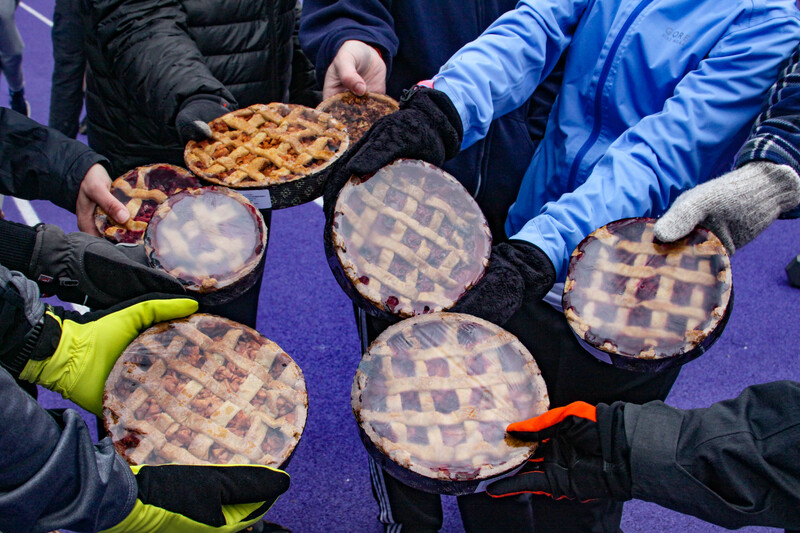 Volunteer: We need pre-race and race-day volunteers to make this a success. 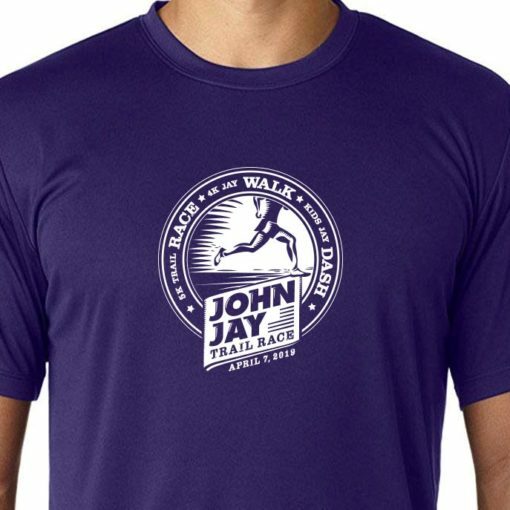 Join the John Jay Booster Club: With the most students for any sport, let’s support our program at the Booster Club and beyond. 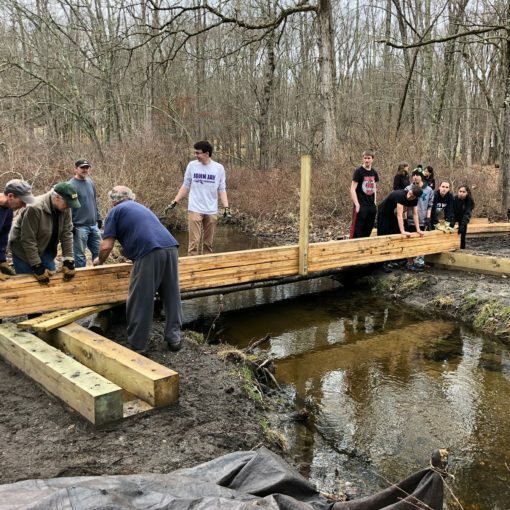 Go to https://tinyurl.com/JJTrail to Donate, Register, or Volunteer (click “More”). Email Rob Cummings (rjc@dbmscan.com) or Bill Crawford (williamgcrawford@gmail.com) to help us with sponsorships.